I'm going to cut straight to the chase with this week's first item - Sephora are now shipping to the UK! It's not quite the same as opening up a store on UK shores, but hey, it's one step closer! They promise a flat delivery fee if you spend over a certain amount, but do be aware of certain restrictions and sales taxes which can bump up the cost of your order. Jane from British Beauty Blogger made a short YouTube video which covers some of the restrictions and is definitely worth a watch. Something which caught my eye is the super cute Delores makeup bag (above) which will be launching exclusively onto MyShowcase at the start of April. It's a great size for if you're travelling, and I think the face design is just adorable. Delores will be on sale for £19.95 and launches on 1st April. 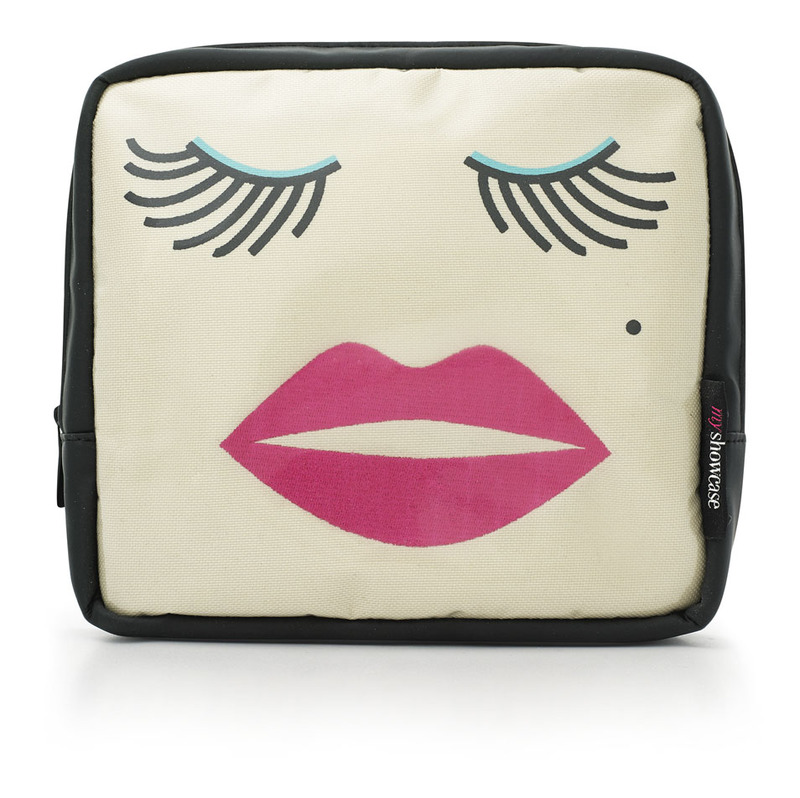 Another exciting thing this month sees fashion designer Lulu Guinness partner with Birchbox for their March edition. I'm not sure of the contents, however the photos of the packaging I've seen look worth subscribing for on their own! There's still time to sign up for the March box, so if you like the sound of this one, I'd get on the Birchbox website pronto!